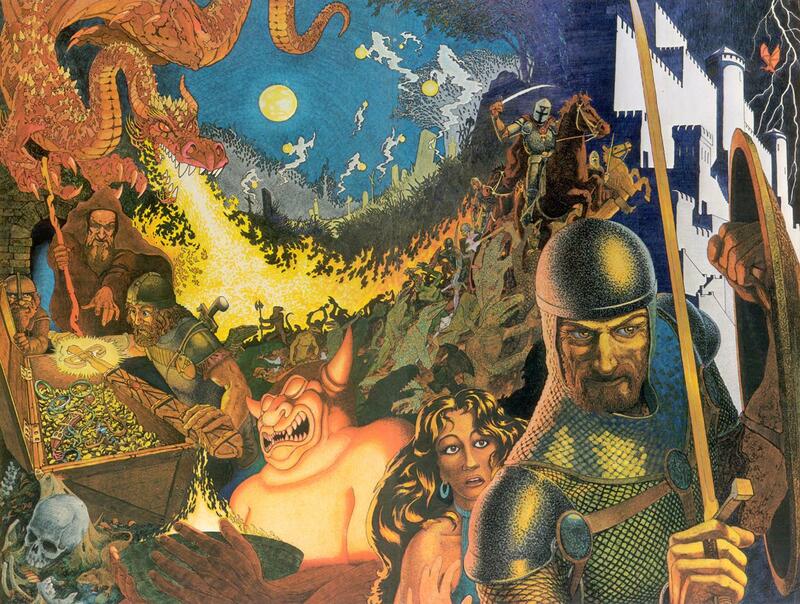 A long time ago, in a place not too far from where I am sitting now, a group of teenage boys sat around my parents’ dinning room table playing out the roles of powerful and intrepid fantasy characters. 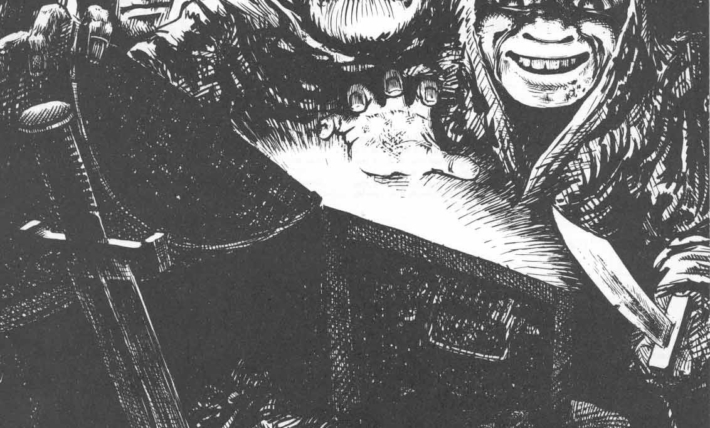 We had leveled up our existing AD&D characters to 14th level to play a TSR adventure module I had bought the previous weekend ominously entitled Tomb of Horrors. The characters had just penetrated the actual tomb, threaded their way to the end of a trap filled hallway, but now things were about to go terribly wrong. Of course they stuck their hands in the mouth! 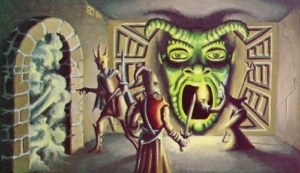 Greeting the adventurers was a leering, green wall carving of a demonic face. The group gingerly examined the outside of the carving, but were very taken with the utter blackness of the demon’s maw. Why wouldn’t light shine into the opening? What could be in there? Something wonderful surely! So the thief, ever so gently and with great care, stuck his hand in the mouth. Anyone who has played this classic, PC killer adventure knows what happened next. The adventurers (and their Players) were astounded, terrified, horrified even! What followed was the bloodiest, most devious PC killing spree I have ever embarked upon. In the end, three of our original eight adventurers penetrated the crypt of Acererak. They were, the paladin, one of the clerics and one of the wizards. They all died, and as their screams of terror slowly faded from the halls of the tomb of the demi-lich, the silence of the grave returned to those damned halls. When we were done playing, my players and I looked around the table at each other. There were looks of confusion, blank stares, and questioning. Did we play it right? Is that what was supposed to happen? Aren’t adventures about winning out over the evil? After a few moments of silence, we all began talking at once! We talked in reverent tones about that adventure for the rest of the night until morning, and for years to come. It became legend for us. Even when a year or so later another group of adventurers assaulted the tomb and were successful in defeating Acererak, the first time through was still the one we remembered the most. Those adventures were really great, and fun! Much to my chagrin, I never played them all. 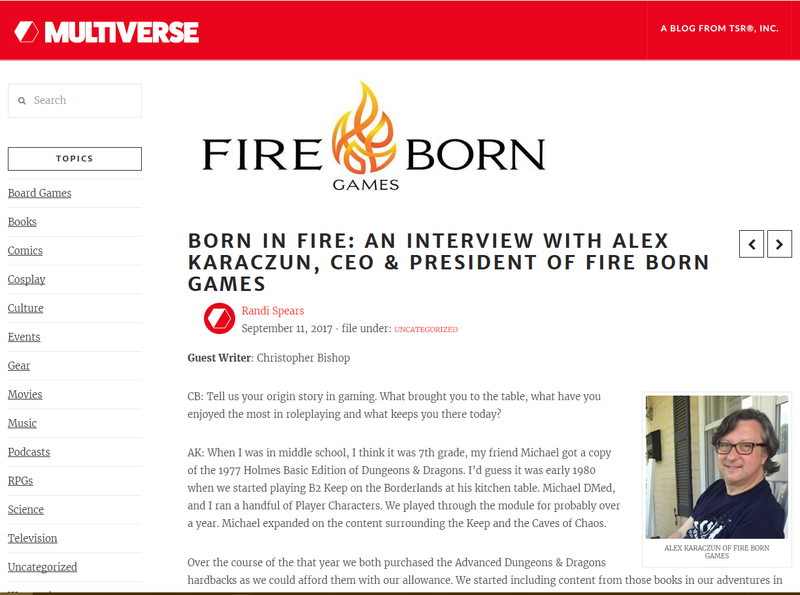 Oh sure, we played Tomb of Horrors, Slave Pits of the Undercity, Steading of the Hill Giant Chief, Keep on the Borderlands, and a few others, but we never played them all. Partly it was due to beginning to write our own adventures, part of it was due to not having a lot of money back then to buy the adventures (cheap as they were). Part of it was due to the changing of the guard in my gaming group. 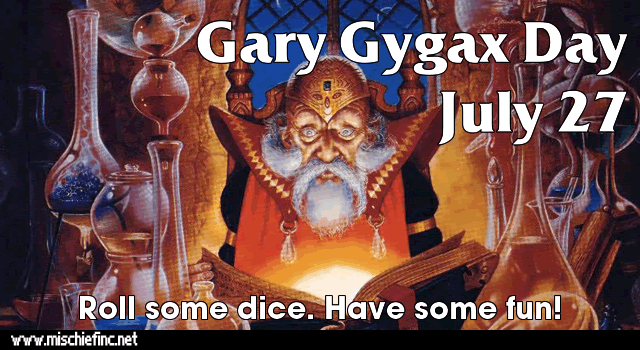 Once I had been the primary Dungeon Master, but with the introduction of a few new players and the loss of a few others the fundamental power structure of the group changed. Not necessarily for the worse, but certainly things began moving in a different direction. We began playing other games, Traveller, Champions, FASA Star Trek, and Call of Cthulhu just to name a few. 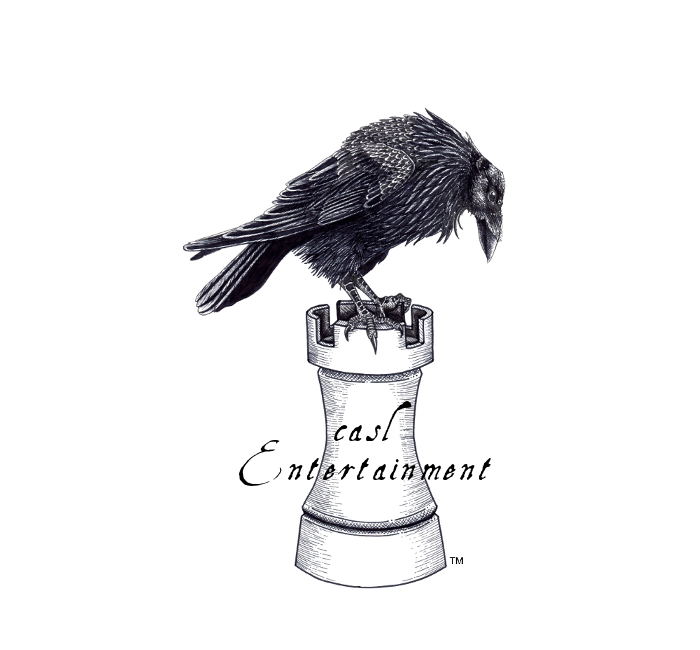 The campaign became king, whereas before the adventure had ruled. Although we never seemed to complete campaigns for one reason or another, the players in the group always wanted to play campaigns and cringed at my occasional recommendation that we just play an unconnected series of adventures, rolling up characters for each adventure as we began it. And so years, and decades went by. 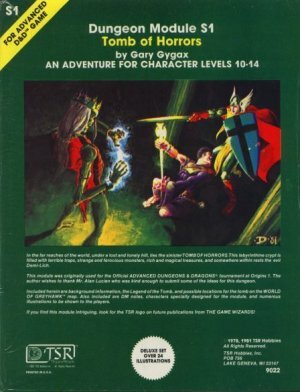 Now as I begin writing adventures professionally, and looking back on those old TSR products to see what worked and what didn’t, I find that more worked than didn’t. 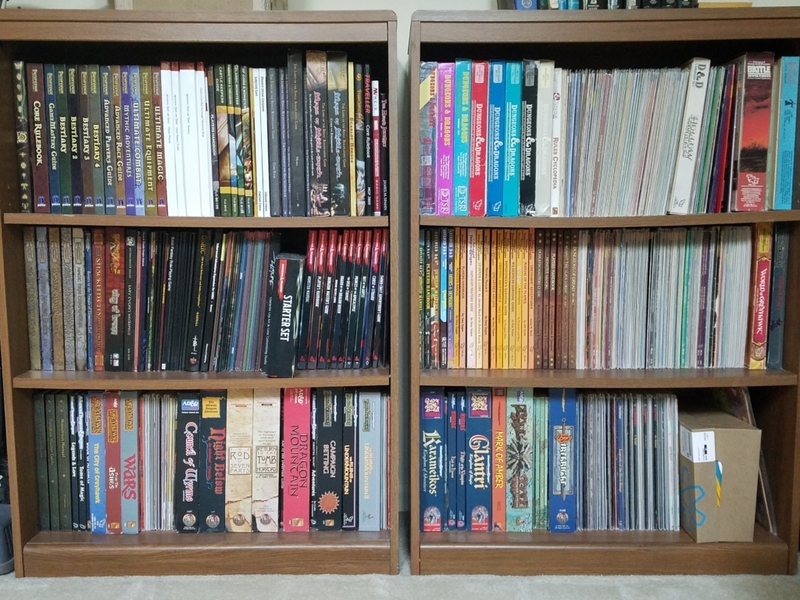 I also find that I have a desire, a longing even, to play those adventures we never got around to playing (many of which I owned and never read). I feel like we missed out on a whole lot of fantastic role playing. A whole lot of unique locations, and situations were casually cast aside. I find myself asking, “for what?” The ashes of so many aborted campaigns lie in our past. Was it one selfish player who destroyed them? No, it was all of us not finding common ground on which we could build adventure and have fun. Would things have turned out differently if we’d taken my advice and steered clear of ongoing campaigns? Almost certainly yes! Would that have been a good, or bad thing? I don’t know, but as one of my long time friends and players has pointed out, I am “hell bent” on finding out. So, at least personally I begin on several new adventures in real life. My first published adventure 4A A Forgotten Evil is to be released early next year. 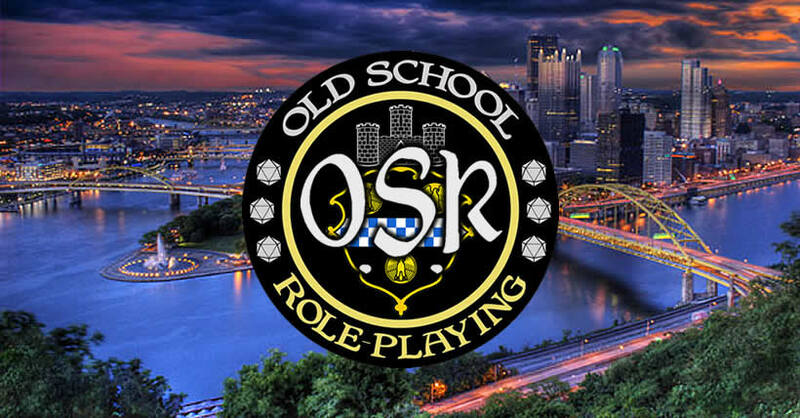 This blog (of which this is the first entry) should see one or two postings a week, and I will find a way to play through all of those great old adventures I missed out on. 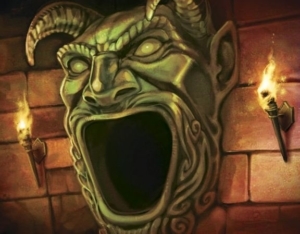 Whether as Dungeon Master or player I intend to descend into the depravity of the Forbidden City, recover the Soul Gem from the Ghost Tower, and see with my own eyes what evil lies in the Vault of the Drow.